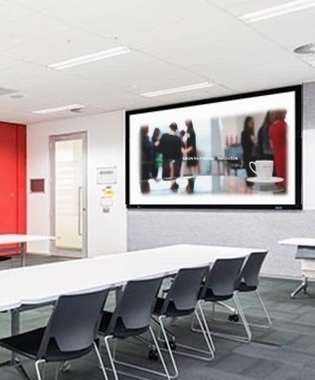 On 1st November Liberty Flexible Workspaces took over the management of Amberley Business Centre in the iconic IBM Building at 1060 Hay Street in West Perth to increase their footprint in Perth. The previous management of Andrew and Di Hassell had experienced both the best and the very worst of WA’s economic cycle over the last 4-5 years and made a smart strategic decision for the business going forward. 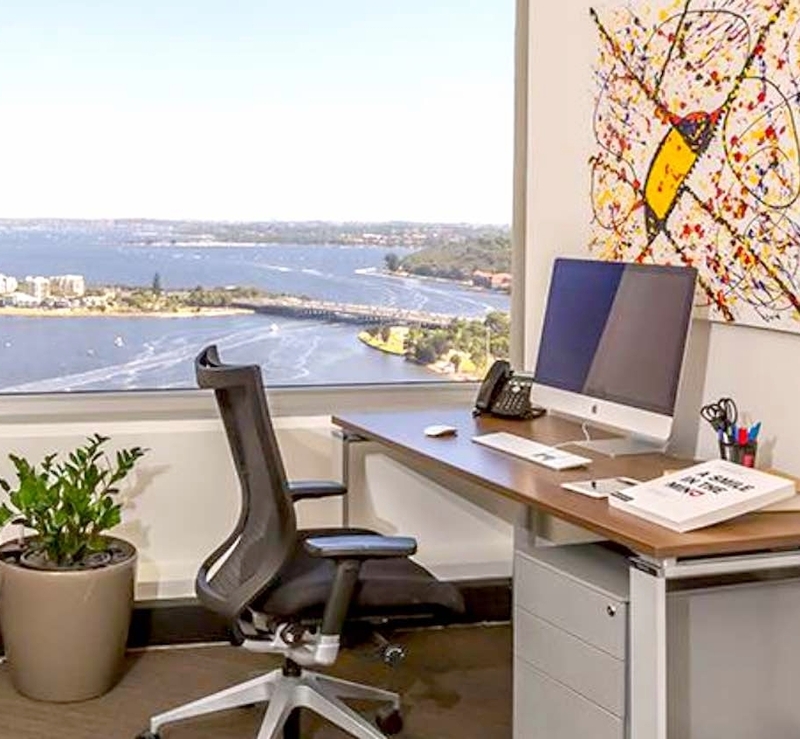 Liberty are a Perth owned operator of flexible workspace with five existing locations across the metro area.